British soul singer Joss Stone is going back to where it all began, releasing a second volume of ‘Soul Sessions’ almost ten years after her debut. The original ‘Soul Sessions’, released back in 2003, spawned top 20 UK singles ‘Fell In Love With A Boy’ and ‘Super Duper Love’ and introduced the world to the then 16 year old with the smokey vocal that belied her tender years. 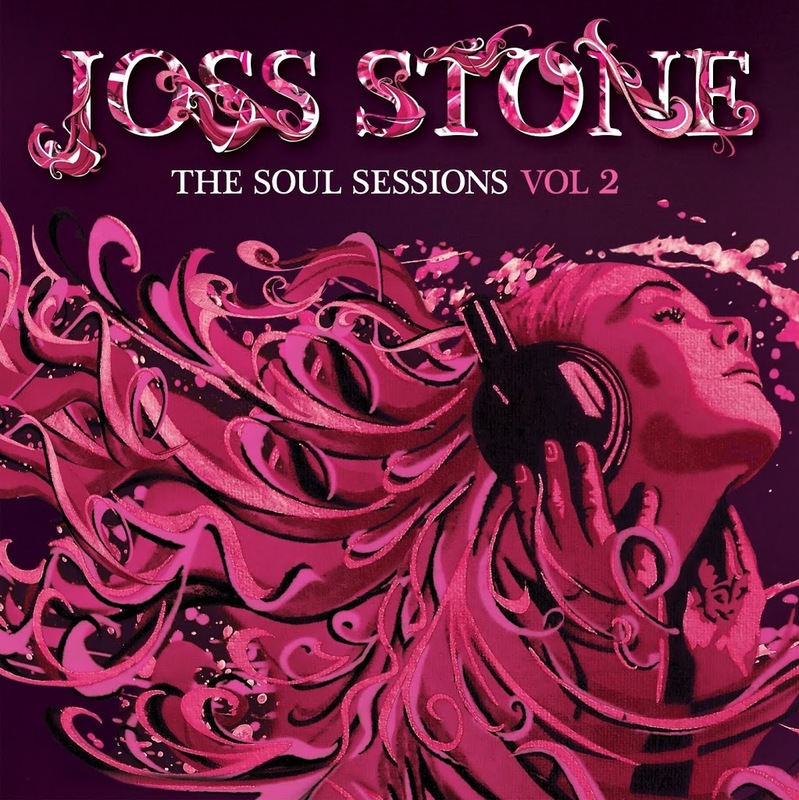 Four more albums under her belt, Joss is turning back the clock to release ‘The Soul Sessions : Volume 2′ – another collection of classic soul numbers given Joss’ midas touch. There will be cover version os ‘While You’re Looking Out For Sugar’ (the first single), ‘The High Road’, ‘The Love We Had’ and ‘(For God’s Sake) Give More Power To The People’. 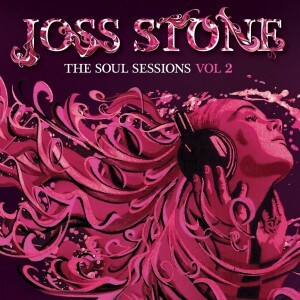 ‘The Soul Sessions : Volume 2’ will be released in Australia on Friday July 27.